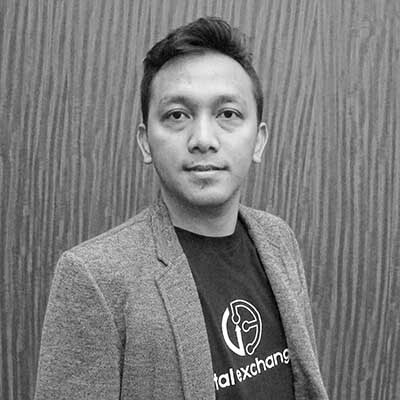 digitalexchangeid is Indonesia's digital asset exchange platform with profitable features that provide fast trading execution, reliable digital wallet, and leading best security. 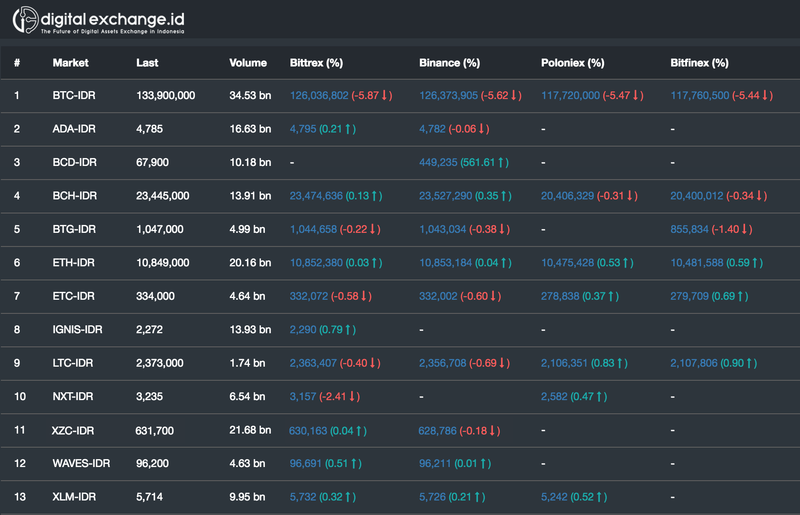 Users can trade with new digital currencies such as bitcoin, ethereum, and other coins using rupiah safely and comfortably. Security is in our identity and we are committed to keeping our exchange secure so we can ensure the safety of all our customers. We work with a trusted security company in Indonesia. 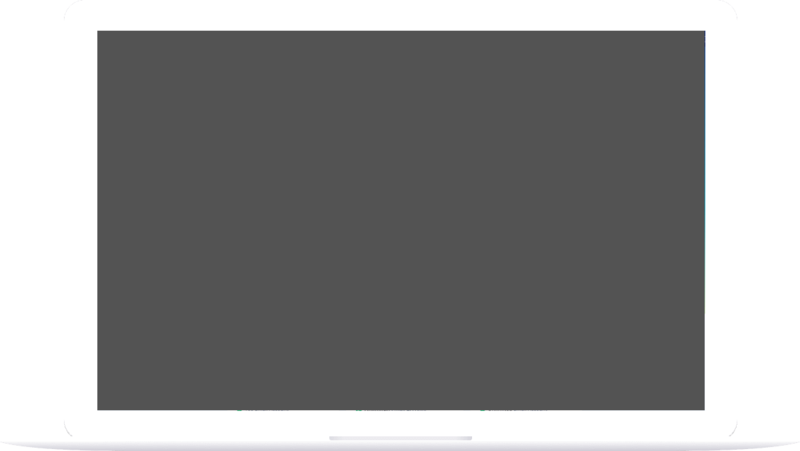 our expert security team built with Advanced Security Architecture to protect against DDoS and other threats including protect your money, we keep most deposits in air-gapped cold storage, so you can trade confidently without worrying about safety. Designed for the beginner to expert. 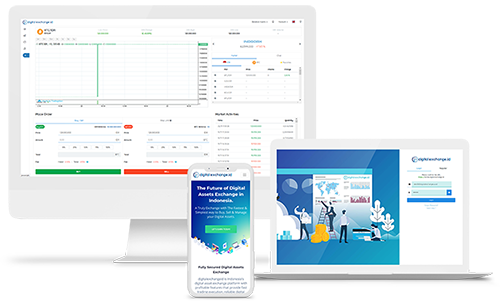 Our trading platform was designed to be scalable and to ensure that orders are executed in real-time precisely. Like instant noodles in a cup, it's Superfast ! We believe that performance are matters. So we take seriously for the performance. You can do KYC, Deposit & Withdrawal process as fast as finishing your noodles. Our quality of simplicity define how easy you can be friend with it. brings a new level of accessibility by allowing you to trade easily. Our support team is online 24/7, even during holidays. pleasure to help you. we believe that it is important for each member to feel comfortable and do not feel lost. 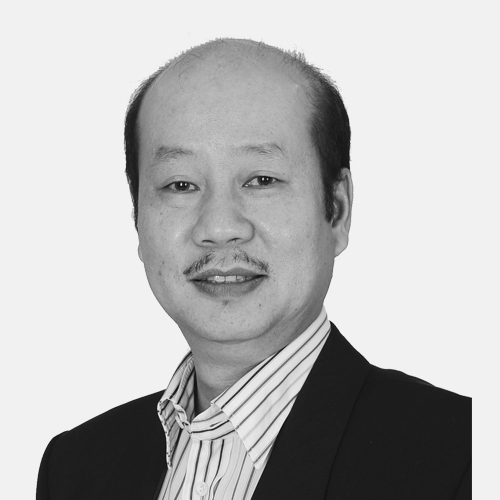 for 28 years with his prior careers in IT solution provider at PT Computrade Technology International and a system integrator company." 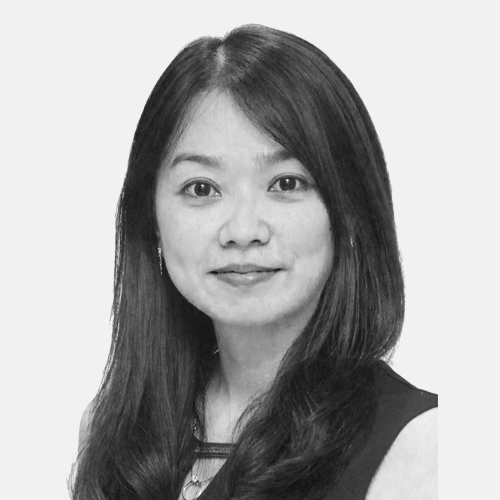 "She is known for her expertise in developing business strategy and building channel network in IT industry also the Commissioner of PT Central Data Technology after serving as CEO in the company since 2015." 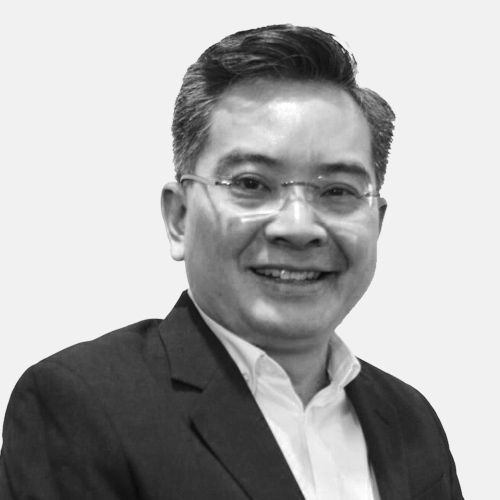 "Kelvin Yim has over 27 years of regional experience ranging from client servicing, technical sales, channels and consultancy with Multinational Companies and has developed a keen interest in Innovation and Startups." 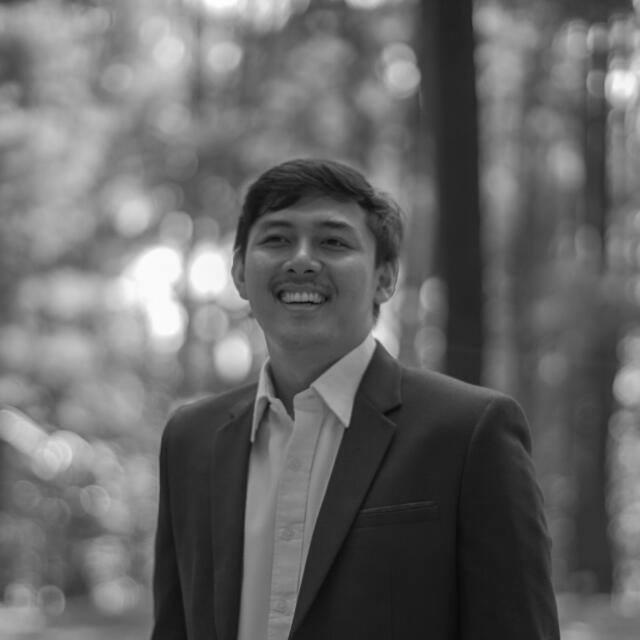 "Duwi Sudarto Putra has over 7 years of Experience Technical Team Lead in the information technology and services Industry with IBM Platform, his expertise in Data Center Infrastructure, Networking, Linux, IBM Power Certified for help our customer to achieve the target." 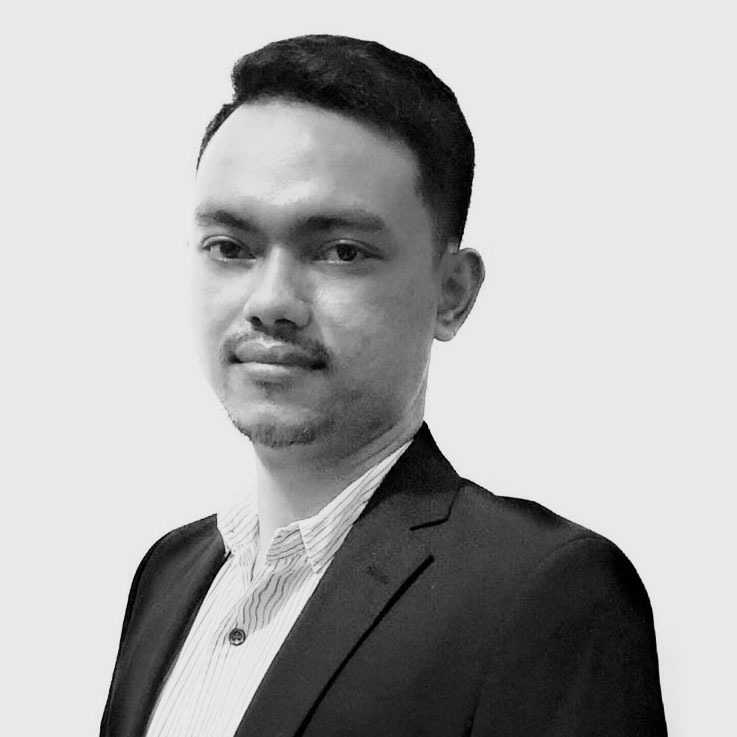 "Iqbal Aristya has more than 7 years experience in security systems in the gaming industry and previously he was a CEO at startup IT Consultant for software development, his expertise in Software Development & Security Threat Analysis." "A bachelor's degree in informatics engineering with more than 5 years working experiences ranging from multinational tech companies, state institutions and state-owned enterprises in indonesia, his expertise in developing UI/UX & Creative Design." 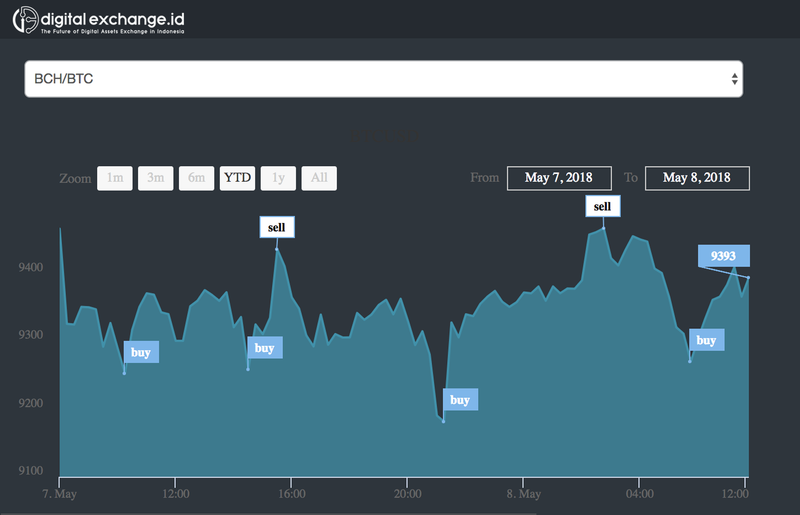 We are pleased to announce that digitalexchange.id will be active and implement full services in June 2019. We thank every user, community for your patience, support and trust in digitalexchange.id. 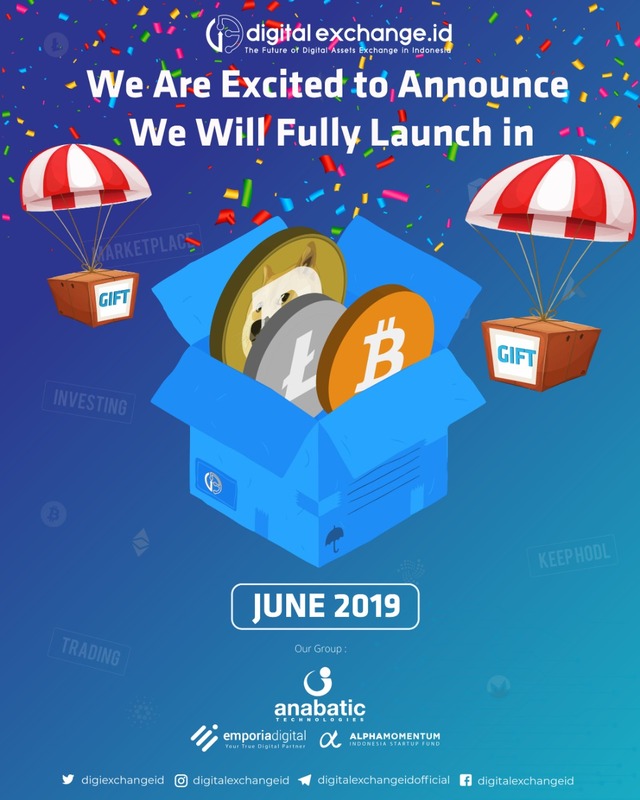 Look forward to the next surprise prize from digitalexchange.id.